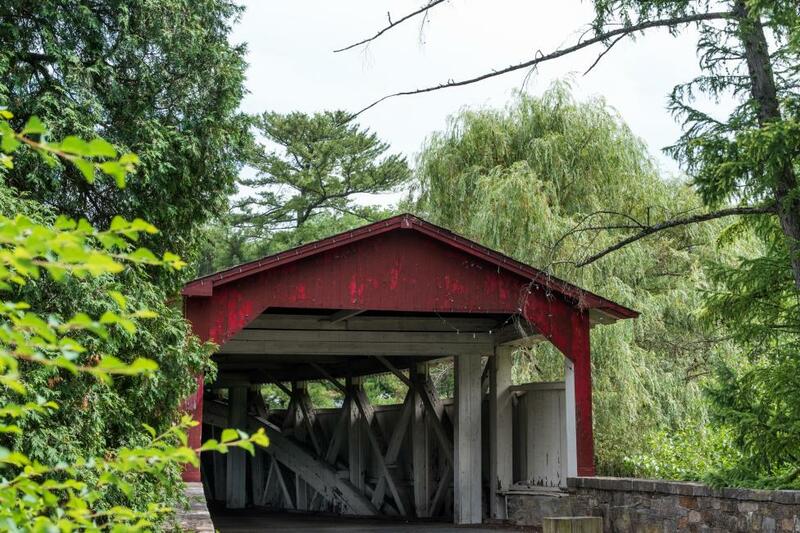 If your group is looking to explore local scenery, a drive along the Lehigh Valley Covered Bridge tour provides beautiful backdrops no matter the season. Peppered throughout the region, you&apos;ll find seven covered bridges, each unique in the structure and placement. While two of the bridges are accessible for pedestrian traffic only, you&apos;ll find ample parking nearby leaving you the chance to stretch your legs midway through your tour. Spanning 50 miles, this tour is able to be completed within a hour&apos;s drive, or can be enjoyed more leisurely. 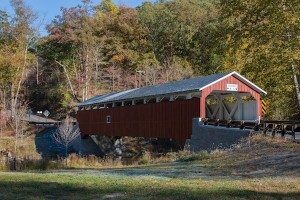 Pack a picnic to enjoy at either end of the tour - both Bogert&apos;s Bridge at Lehigh Parkway and Kreidersville Bridge offer space to spread out a blanket and enjoy some quiet time together. Midway through the tour, you&apos;ll pass across Schlicher&apos;s Bridge, located on the grounds of the Trexler Nature Preserve. Make a pit-stop at the Lehigh Valley Zoo or grab your hiking boots to trek one of the scenic trails along the preserve. Be sure to pack along a camera as you&apos;ll want to capture plenty of images of these bridges. If you prefer to go off-the-grid, Discover Lehigh Valley offers turn-by-turn directions laid out in an easy to read format. Download the full PDF or request a physical copy of the guide via mail.